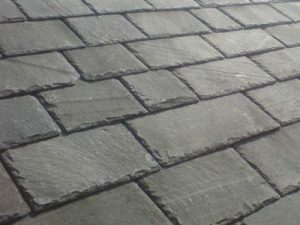 Grading and fixing natural slates or tiled roofs should only be carried out by competent slaters as it is a skilled craft and requires an experienced hand. 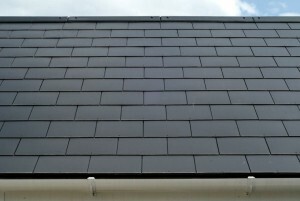 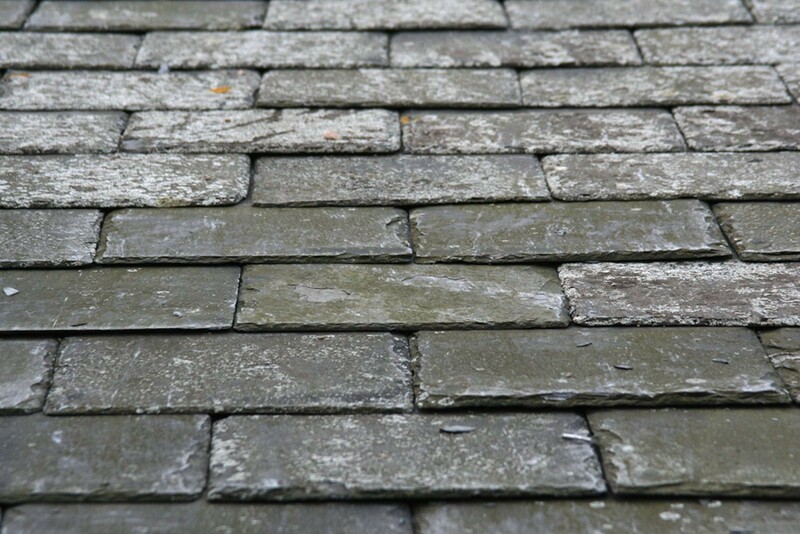 If you need to match up with existing roofing or simply want to expand your environmental awareness Reclaimed Natural Slate is a highly suitable. 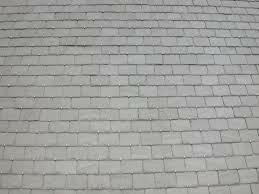 With all the beauty of Natural Slate there are no compromises to quality or durability of this product. 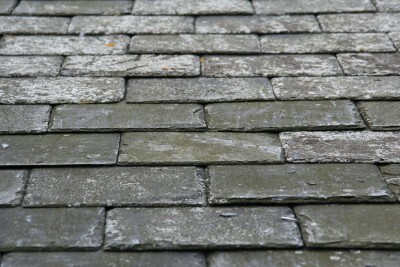 The majority of reclaimed Slate available in Ireland is Blue Bangor but other slates are available upon request.